1) Contact us by phone (612-871-7052) or our online contact form. Our technicians are standing by help, emergency or not. 2) Get the vehicle to our shop If it can drive, great. If not, we’ll help get it towed here. 3) Get a free estimate of costs and damages. Every estimate comes with a detailed breakdown from an expert, so you know what to expect. Please send us an email at ramin@oscarautobody.com with photos of the car and the damaged areas and the vehicle identification number (VIN). 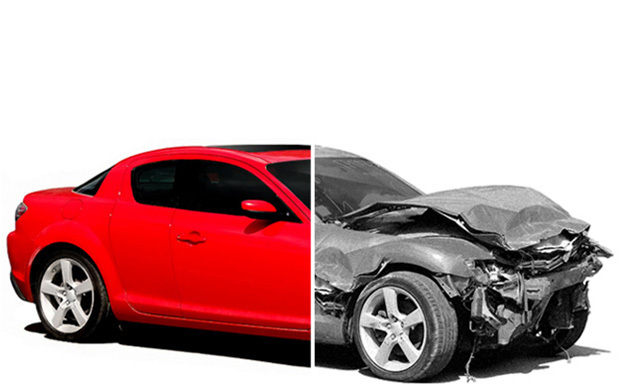 In your email, please include your contact information and let us know how nice you want the car repaired. We will contact you as soon as possible to discuss your options.